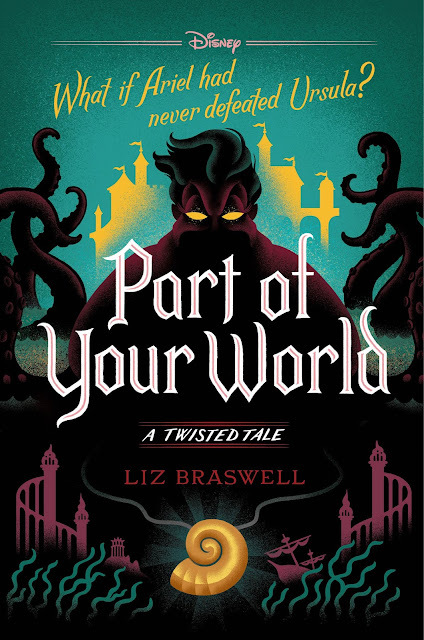 It's been five years since the infamous sea witch defeated the little mermaid... and took King Triton's life in the process. Ariel is now the voiceless queen of Atlantica, while Ursula runs Prince Eric's kingdom on land. 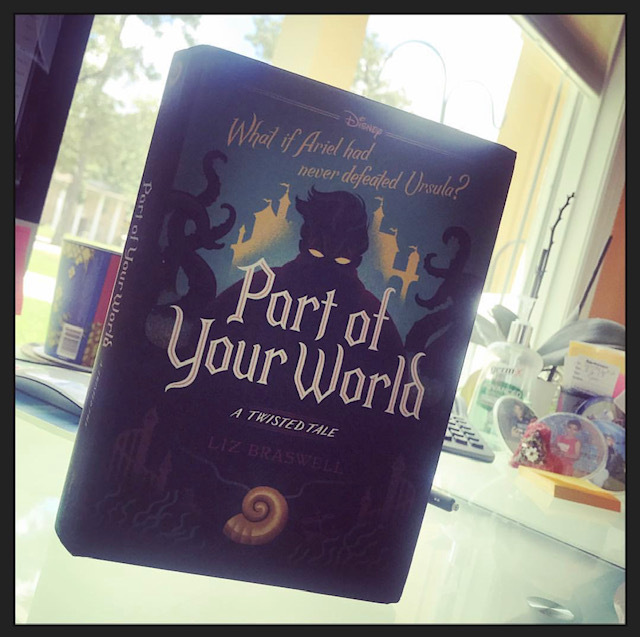 But when Ariel discovers that her father might still be alive, she finds herself returning to a world—and a prince—she never imagined she would see again. I love all things Mermaids & Sirens. If you look up the meaning of my name, it's basically means Siren (water goddess) in Brazilian mythology. 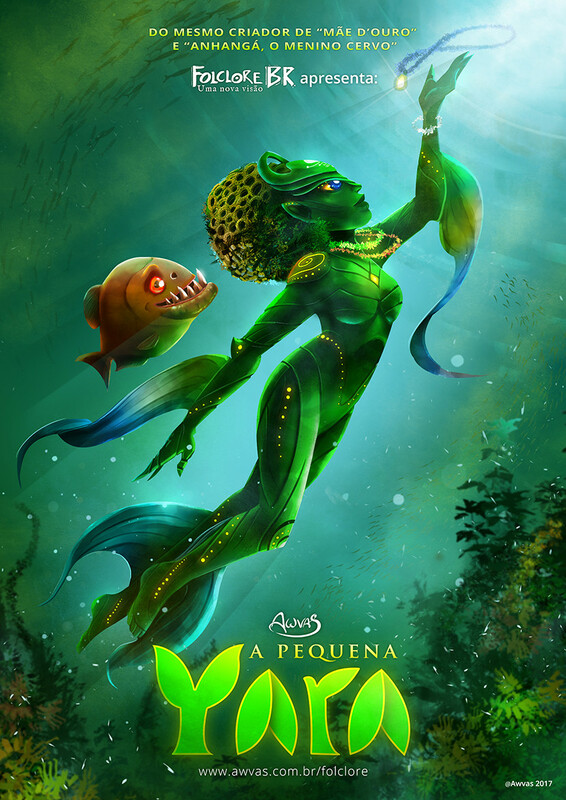 Here is a sample, this is "A Pequena Yara" (The Little Yara), its inspired by The Little Mermaid, based in Brazilian mythology. 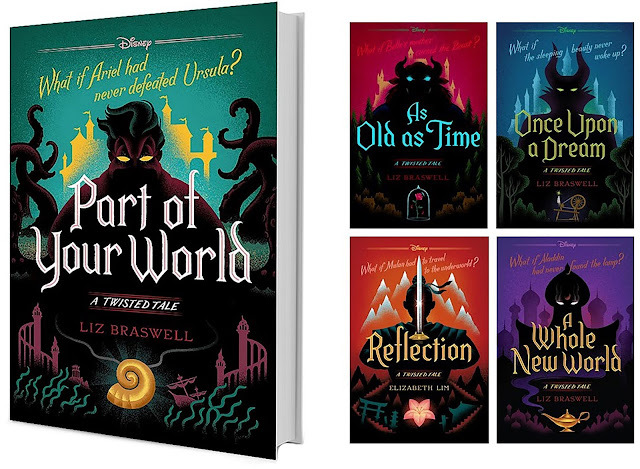 Full set of all five A Twisted Tale books, including the newest release, Part of Your World. I love the movie Little Mermaid. "What's your favorite Mermaid book, art, movie, etc..." Well, "Splash" was very, very funny the first time I saw it! Disney's The Little Mermaid is my all-time favorite mermaid-themed movie. Thanks to my daughter, the Australian H20 series ranks up there as well. Thanks so much for such a generous giveaway! Being an 80s kid, I'll say Splash. It was really funny.